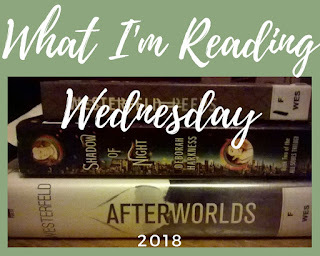 What I'm Reading Wednesday is a monthly feature where I share what I have been reading. 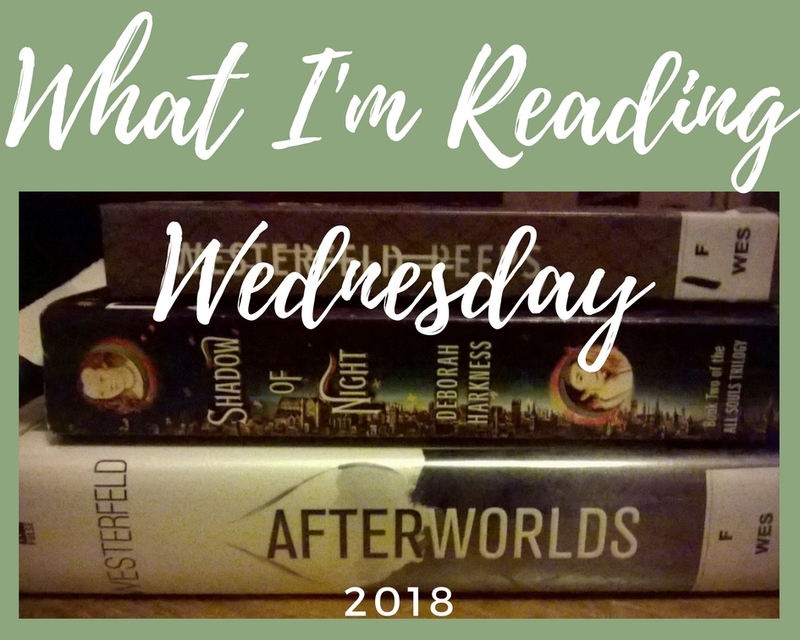 Feel free to share what you are currently reading in the comments (I love comments and book recommendations!). Well, I completed Erin's book challenge and read another three books in the month of May. I am excited for another challenge to begin July 1st. Categories will be revealed tomorrow! Can't wait! Do you have a reading goal for the year? Lockdown! This is Not a Drill!